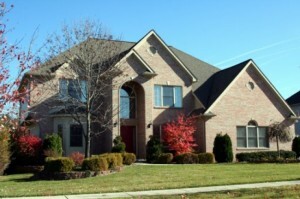 The Ann Arbor Real Estate market has experienced a lot of positive increases. For the month of August, the average sale price of homes rose 13% to $438,370 from $388,986 last August. Year-to-date, we’ve seen an increase in the number of new listing entered, 1106 vs. 1087 this time last year. The total number of sales dropped to 790 from 846, but the average sale price increased about 9%, going from $396,614 to $430,483. The overall average days on the market decreased from 33 to 29. 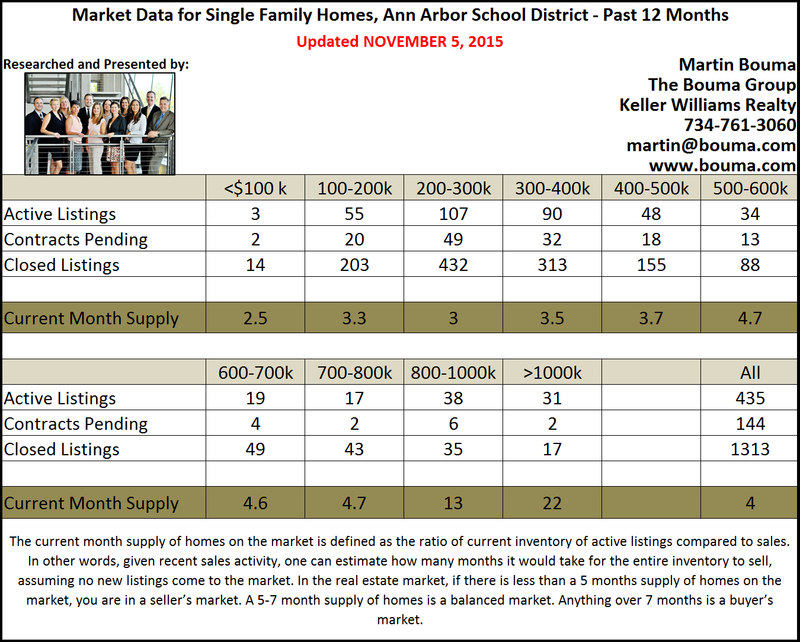 Ann Arbor remains in a seller’s market with a 3.9 month supply of homes available for sale. If we start to see an increase in inventory, the market could shift into a more balanced market. Right now, demand is outweighing supply and that is driving the prices upward. Thinking of selling? 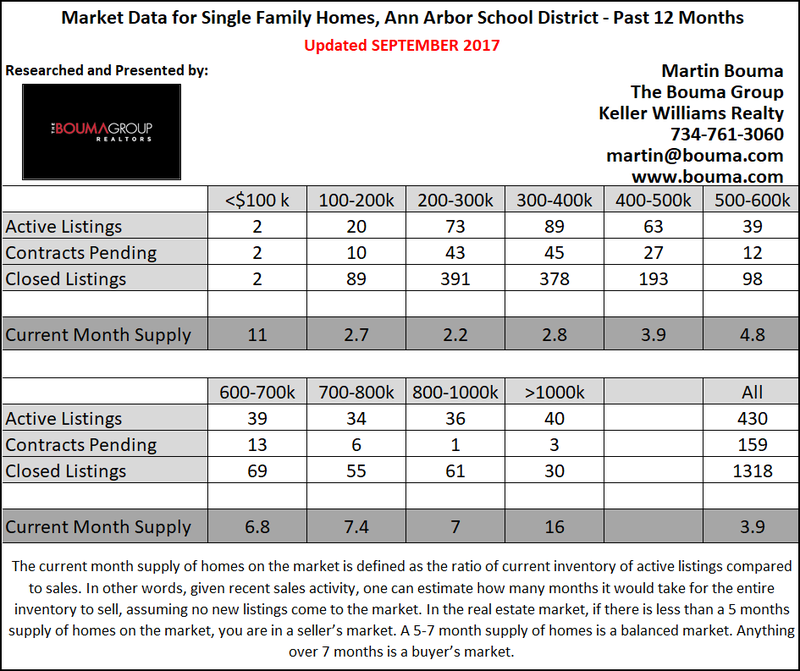 For a full market analysis of your home, contact the Ann Arbor Realtors at The Bouma Group today at 734-761-3060 or info@bouma.com. We are continually tracking pricing trends by neighborhood, price range, schools and more and have the marketing expertise to get your home sold quickly! As has been the trend for most of the year, new real estate listings are down, sales are steady, and prices are up. According to the Ann Arbor Area Board of Realtors, new Ann Arbor home listings decreased by 12% when comparing December of this year to December of last year. Home sales decreased slightly from 84 in 2015 to 81 in 2016. And, the average sale price rose 8%, from $362,452 in ’15 to $390,381 in ’16. Ann Arbor Condo inventory is extremely low with only 117 units listed for sale. This is the lowest it has been in the past 2 years. Sales remain higher than previous years, so condos are selling at a fast pace, indicating plenty of buyers. If more units do not become available soon, there won’t be anything to purchase and the market will stall. Overall, Ann Arbor condos are in a strong seller’s market with a 2 month supply of units available. Get a head start on spring and get your condo listed for sale now! Give the real estate specialists at The Bouma Group a call at 734-761-3060 or email info@bouma.com and find out what it’s worth, you may be surprised! Not quite ready? Sign up for a free market snapshot and see what’s listed for sale and selling in your complex. We’ve been selling Ann Arbor Condos for 30 years and have the expertise to get yours sold quickly! There were few changes to the Ann Arbor Real Estate market when compared with last month. And when compared with this time last year, the only significant change is the number of homes sold. 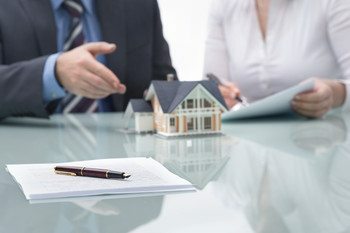 This is a positive sign for home sellers! But unless we start to get more listing inventory, sales will quickly begin to slow down. Low inventory has been an issue for the Ann Arbor area for quite some time now. Our buyer’s agents continue to report that their buyers cannot find a home due to lack of listings available. Because of steady sales and low inventory, Ann Arbor is in a seller’s market with a 4 month supply of homes for sale. Even though the holidays are quickly approaching, it’s still a great time to get your home listed for sale. Inventory is low and the buyers still out there are serious about finding a home! To see what your home is worth, contact us, the Ann Arbor Real Estate specialists with The Bouma Group at 734-761-3060 or email info@bouma.com. 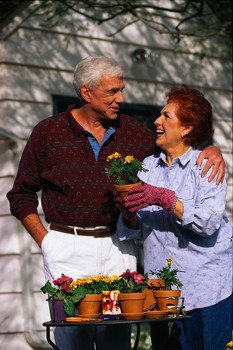 Find out more about our terrific Seller Services here! 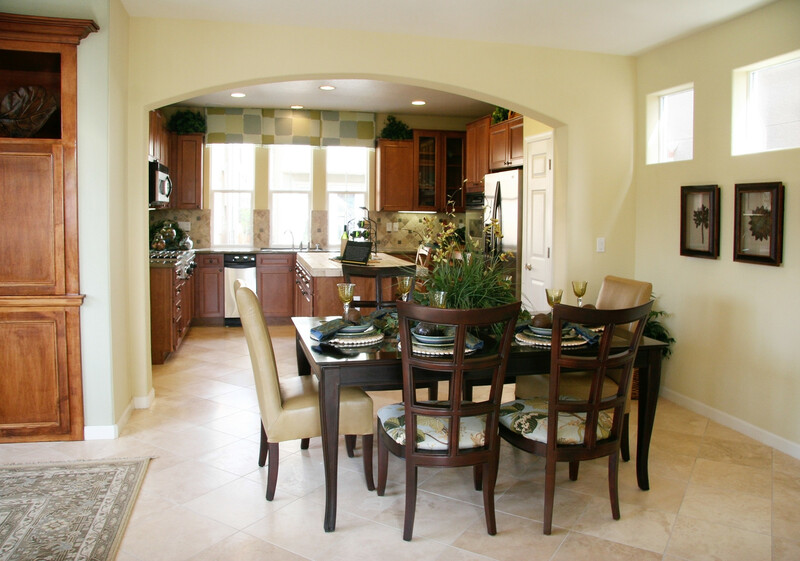 Located in a beautiful golf course setting, Stonebridge Estates offers upscale, luxury homes in a variety of styles. There are currently 5 homes listed for sale, and so far this year 17 have sold. $865,000. 4734 Lohr Rd., Ann Arbor. 4146 sq. 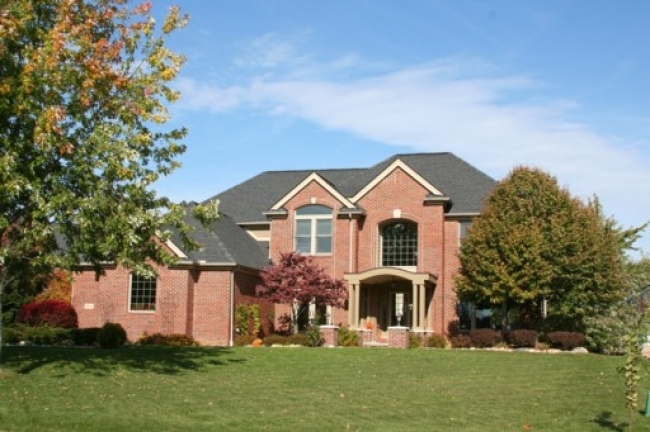 ft., +1836 in finished lower level, 6 bedrooms, 4.2 baths. $839,000. 2328 S. Stonebridge, Ann Arbor. 3744 sq. ft., +1700 in finished lower level, 5 bedrooms, 3.2 baths. $629,000. 1744 S. Stonebridge, Ann Arbor. 3580 square feet with 4 bedrooms and 3.1 baths. $499,900. 4809 St. Andrews Ct., Ann Arbor. 2473 square feet with 4 bedrooms 2.1 baths. That’s because this sizable portion of the population is comprised of 76.4 million individuals. And many of them are expected to make major moves over the next several years as they continue to retire. 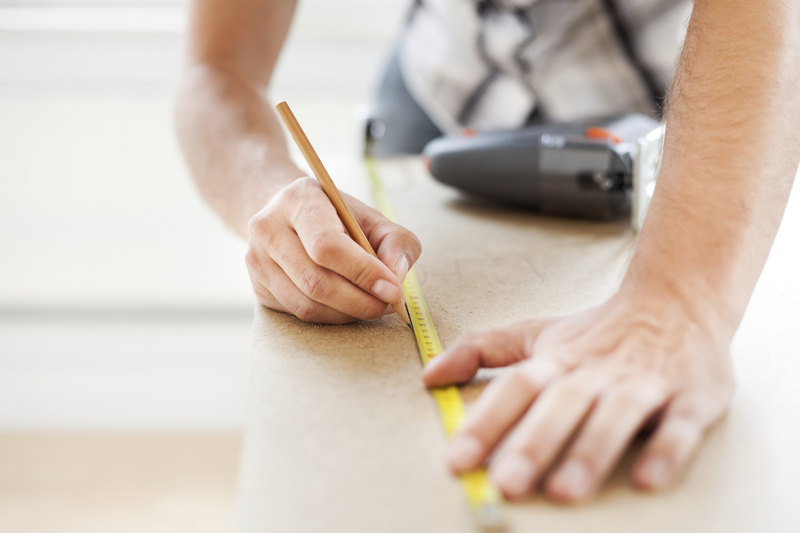 Hopefully you learned something today about home remodeling projects and how much they really benefit you as a prospective home seller. 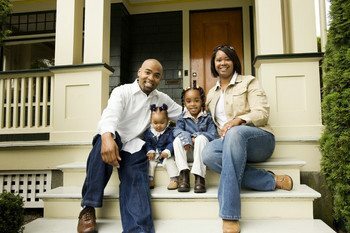 Make sure to follow our blog to receive the latest updates on real estate trends like these and how they may impact you! As always, contact us directly at 734-761-3060 or email info@bouma.com if you’d like to learn more about the real estate market on a national level or in Washtenaw County!